Recently, there has been an increase in the number of malicious websites that cannot be combated with traditional firewalls. Some of those websites attempt to harvest sensitive data from businesses with phishing. With access to WHOIS information, malicious websites can easily be identified. It can be used to find a given list of entities that have been associated with attacks. These lists are called "blacklists," and they are very useful to those working in the internet security field. They help companies, such as IBM, to block their domains and end their practices. Without the information that the WHOIS database collects and provides, the internet would not be a safe place. It is extremely important to cybersecurity. Factors such as dubious IP addresses, domain names, and users can be fed into artificially intelligent systems. Along with IT security specialists, they work together to identify and capture a potential attack. 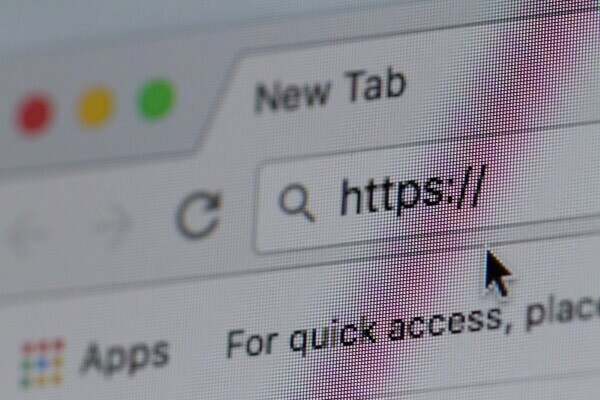 As Krebs on Security has pointed out, in many cases criminals do not use their real information when registering a domain in the WHOIS database. However, it does not matter much whether or not that information is real. They are more than likely to reuse the details they provide. With the reuse of that data, the WHOIS information is just as useful as it is helpful. IBM, a popular computer hardware company, uses WHOIS data to collect over 35 million spam emails per day. They implement spam traps, which use high speed machine-to-machine technology to block malicious emails and flag the domains that sent them. Around 1.3 million malicious domains are blocked by the IBM X-Force each month. The information that they gather is shared globally for everyone to benefit from. Clearly, the benefits of WHOIS information can prove to be very useful for researchers. It can be used to prevent attacks conducted by malicious websites, which in turn promotes better cybersecurity. Several research papers in IT security field have even based their findings on WHOIS data. 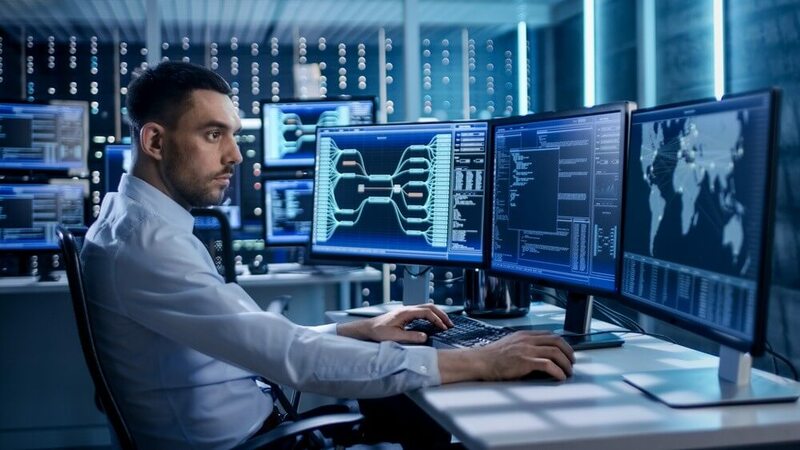 The University of Calabria, Italy recently demonstrated a machine-learning approach that used information from the database to successfully generate a blacklist. If you only need to access a little WHOIS data, you could use the WHOIS protocol to do so. A bulk WHOIS database download, however, offers access to more WHOIS data for a longer time. WHOIS data in bulk also enables access to more information, such as historical records and data that may normally be blocked by WHOIS firewalls.